Looks like HTC is very bullish on the camera of its next flagship smartphone - most likely to be called the One M10. The Taiwanese company has said that the device will offer "a very, very compelling camera experience." 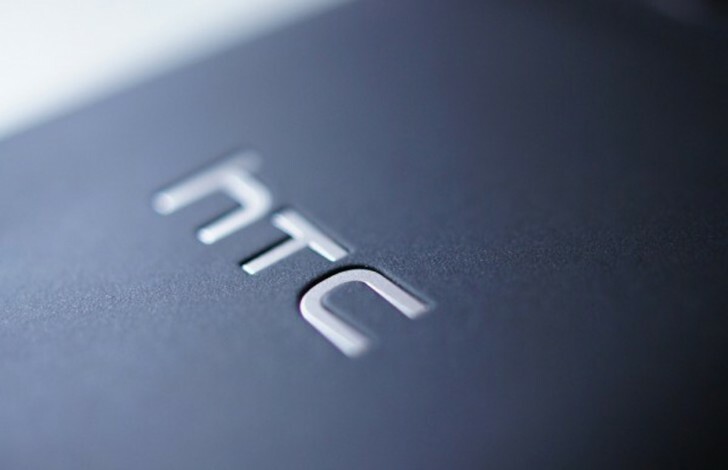 "We can confidently say that HTC will have a very, very compelling camera experience," Chief Financial Officer Chialin Chang said in an interview at MWC 2016. "We're making this comment after we've seen what's going on in the market -" he was, obviously, referring to Samsung's and LG's latest offerings. The One M10 is rumored to feature a 12MP UltraPixel rear camera with phase detection and laser autofocus as well as optical image stabilization, and a 5MP UltraPixel front shooter. In case you aren't already aware, an UltraPixel camera has bigger pixels, which let in more light to provide comparatively higher quality imaging experience even in low-light.